Susie contacted the Kinderling Helpline in the hopes of tapping into the excellent nap habits her toddler daughter has when she visits her grandparents or goes to childcare. Susie told Kinderling Helpline host Shevonne Hunt and mothercraft nurse Chris Minogue that sleep is a bit of a battlefield at her place. At daycare or her daughter’s grandparents, however, it’s a whole other story. Susie says she’s tried to encourage her 14-month-old daughter to sleep for longer at home, to no avail. 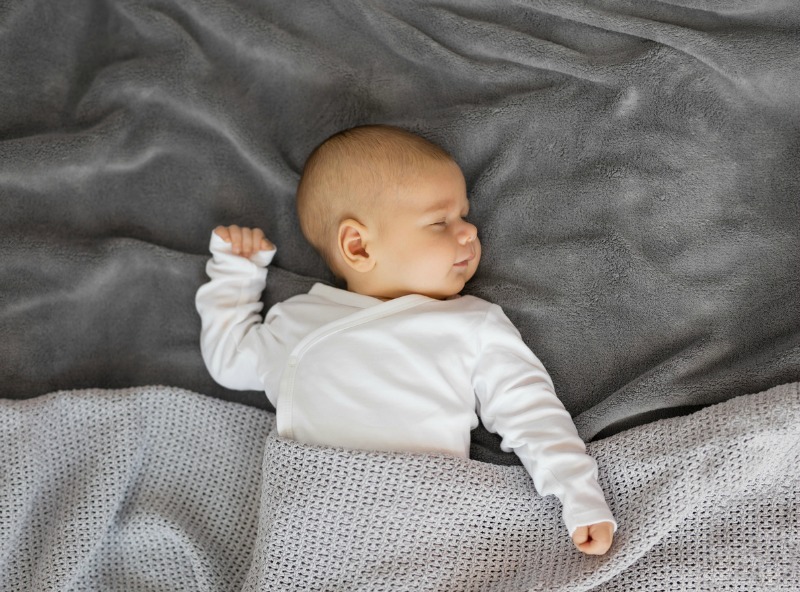 Chris says that variances in behaviour between childcare and home are common – and are the result of different approaches to sleep and some ingrained long-term patterns. “What happens when they come home is that they get a different message, and that could be a long-term message. It’s always been there,” Chris explains. Chris also notes that kids might be more high maintenance at home, simply because parents (and kids) need extra security and comfort. That said, Chris explained that it’s important to realise that aligning the home approach with the more nap-friendly daycare (or grandparent led) one truly is possible. 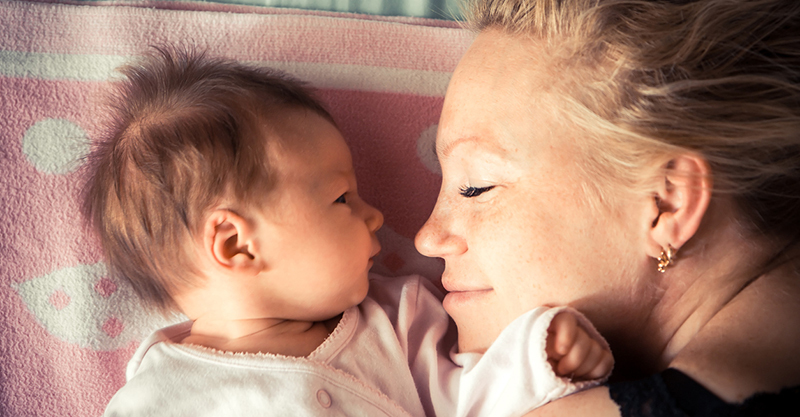 “Even if she only did an hour and a half for you, she’d still be doing well,’ she said, noting that sometimes Susie will breastfeed her daughter back to sleep, and at other times not. “Bring it into line and I’m sure she’ll be able to extend her sleep,” Chris summed-up.